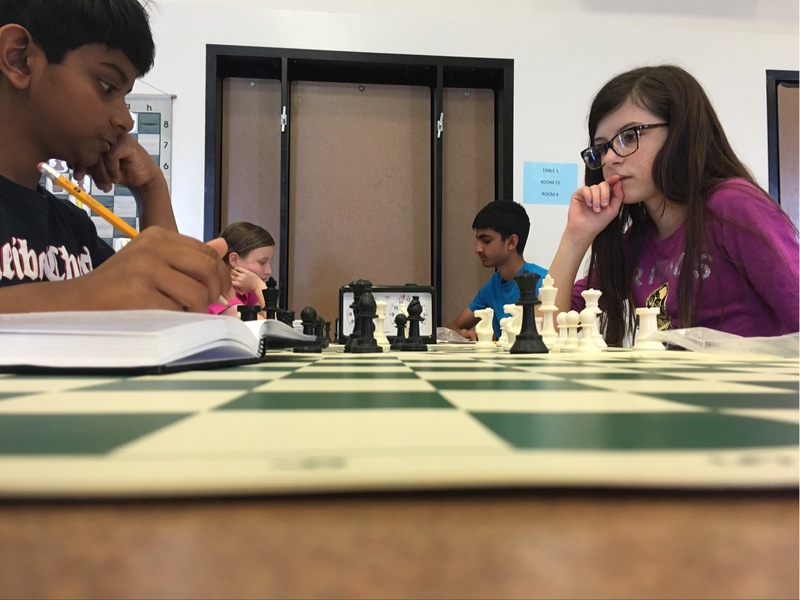 Don’t let your child spend another month stuck at their current rating level! 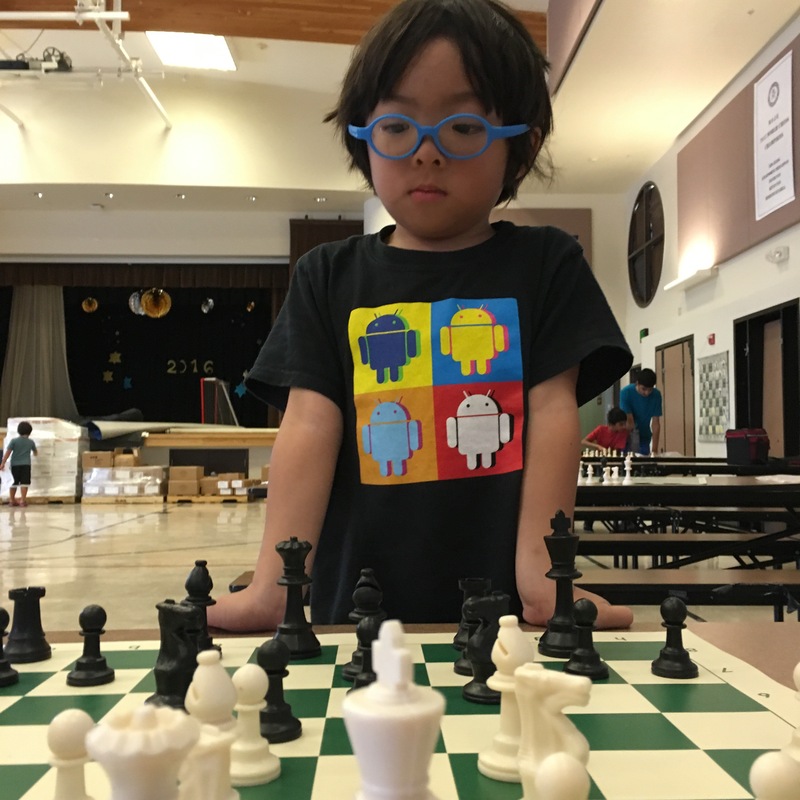 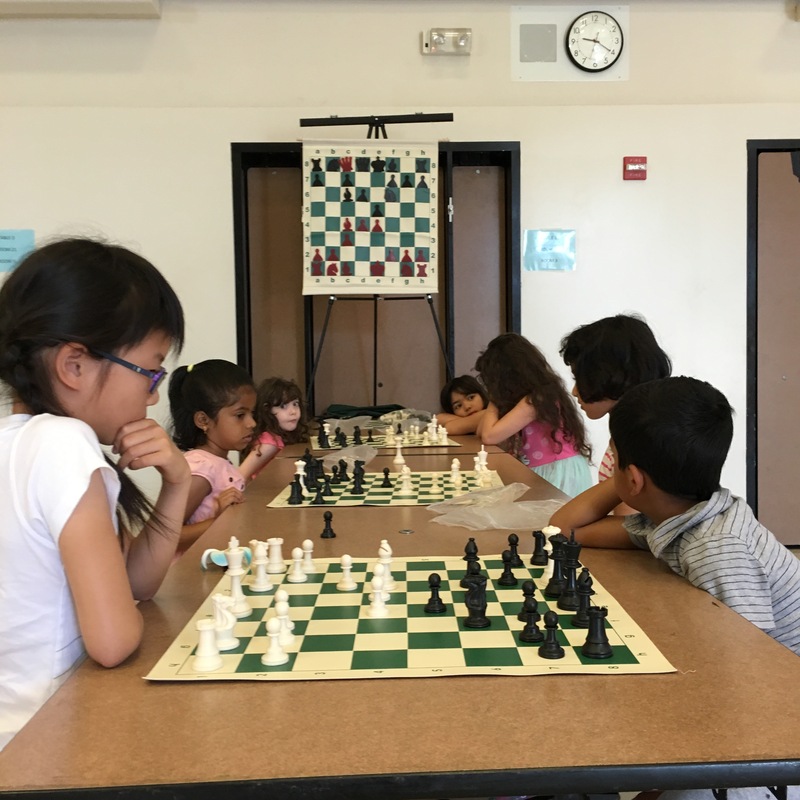 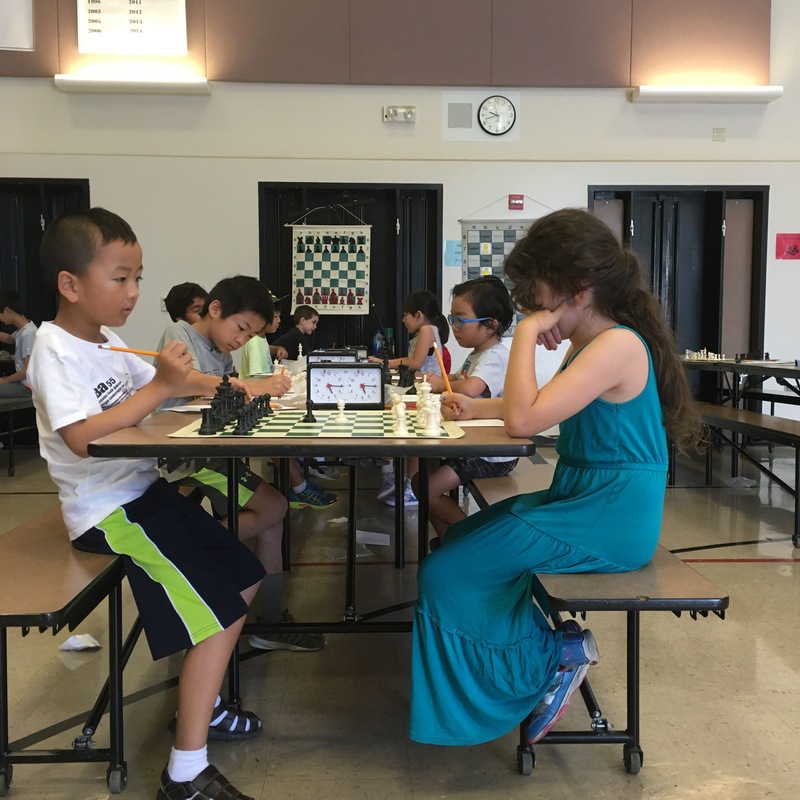 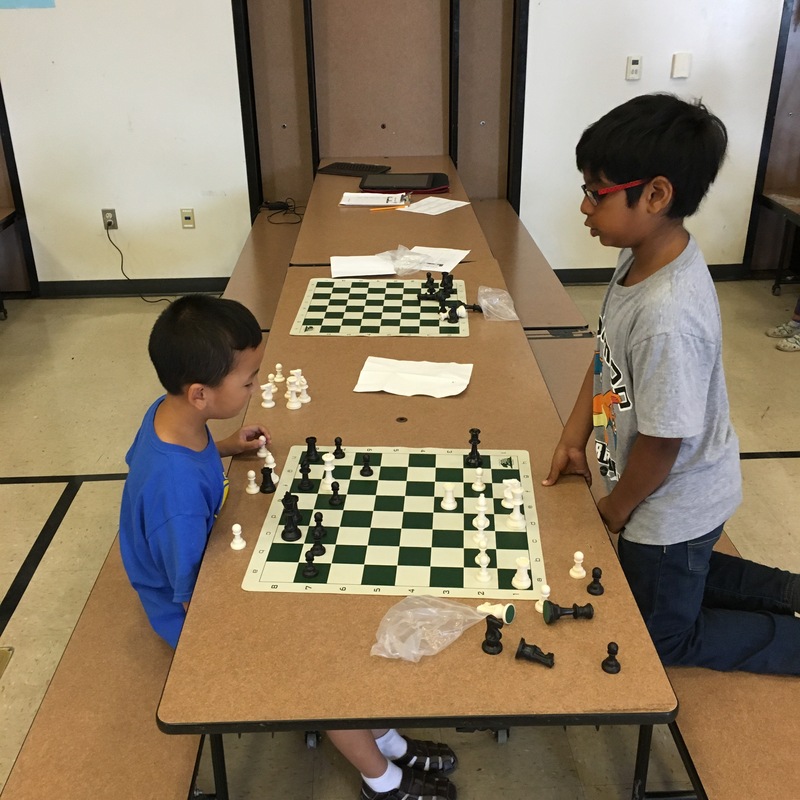 Help them to grow in chess and prepare for success. 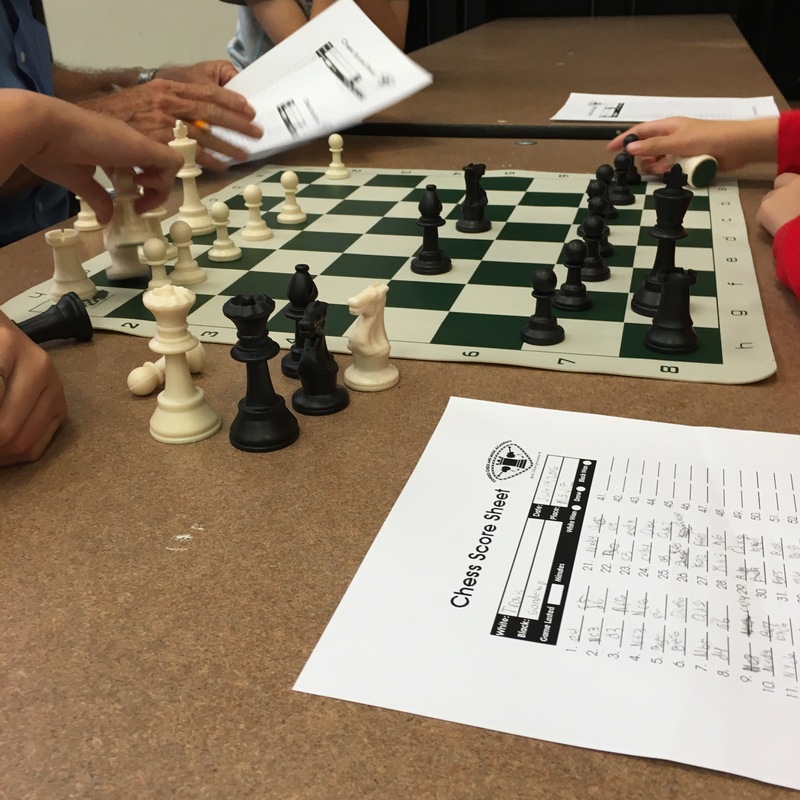 The Valuable tools and skills needed to excel as a chess player. 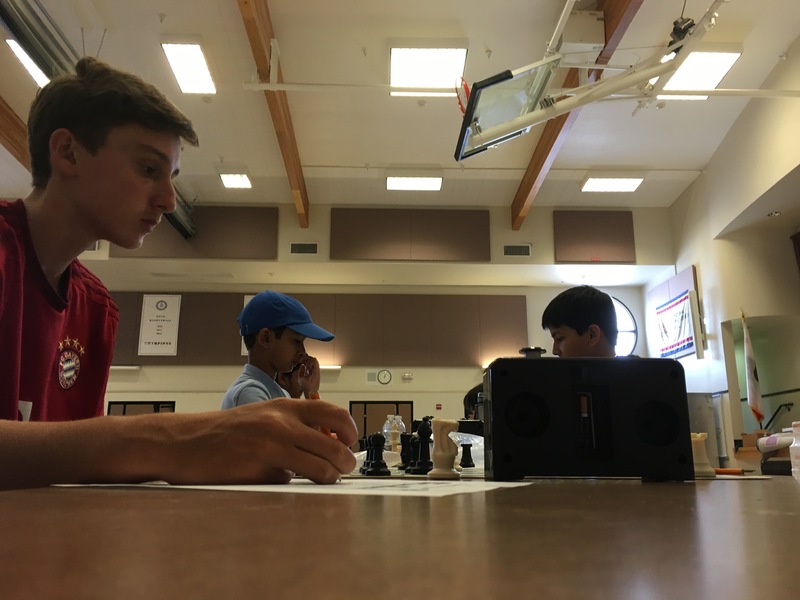 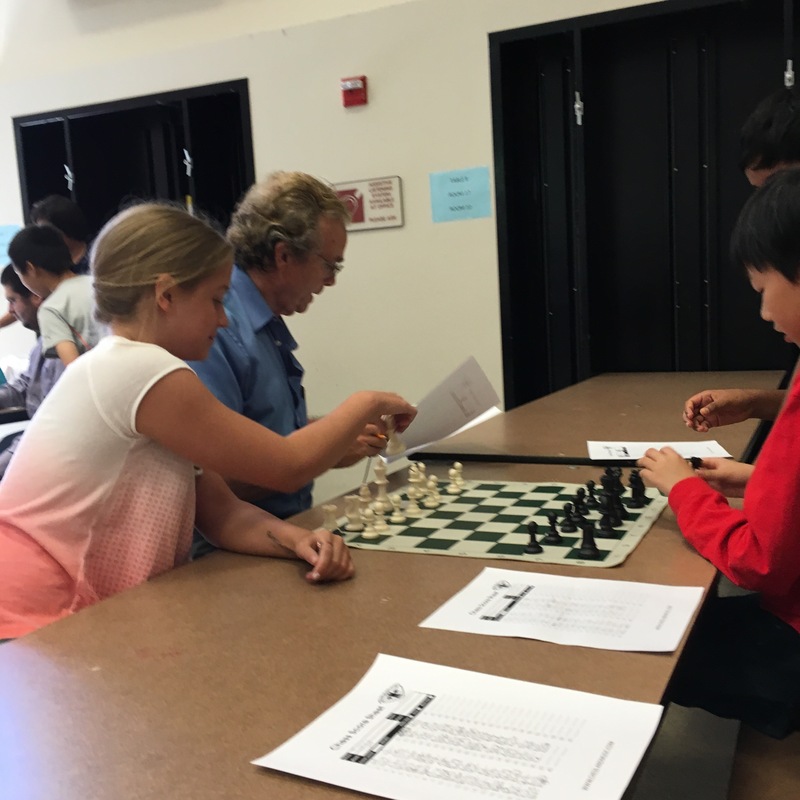 An extraordinary chess camp experience with a top-tier chess instructor. 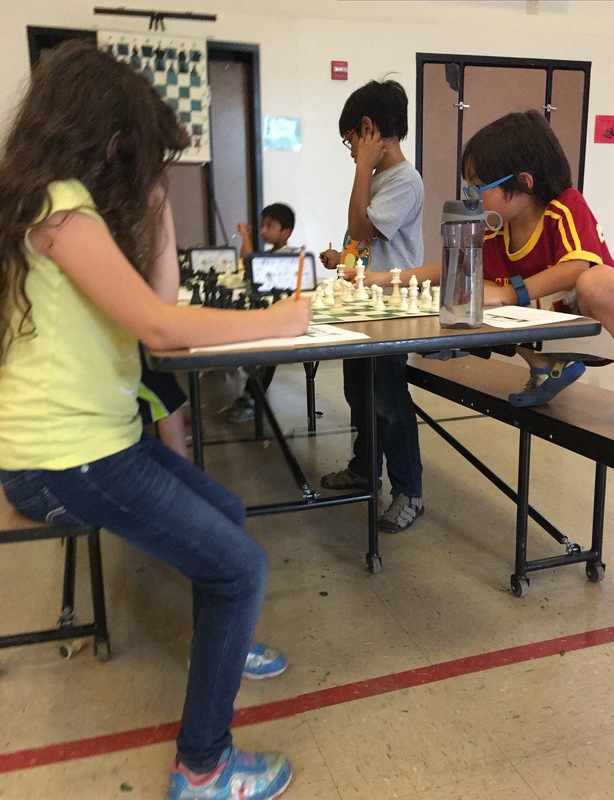 The confidence and motivation necessary to surpass their chess goals and fast track improvement. 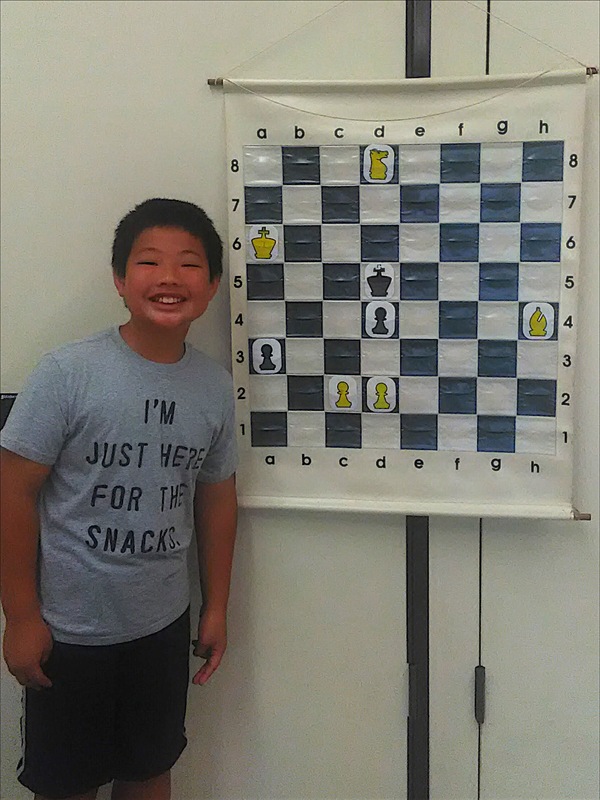 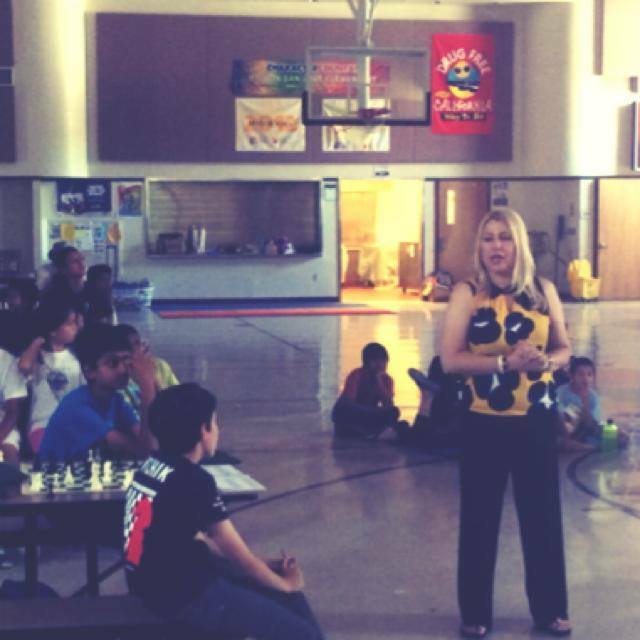 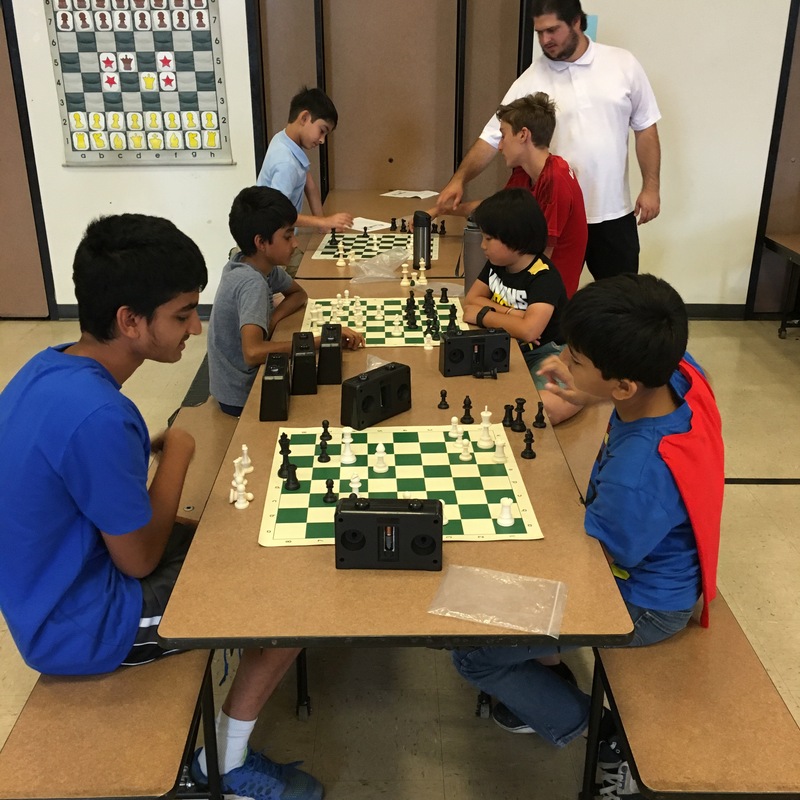 The Torres Chess and Music Academy’s week-long chess skills development program helps equip elementary and middle school aged chess players with the ideal balance of foundational skills and advanced knowledge necessary to achieve sustainable improvement in chess. 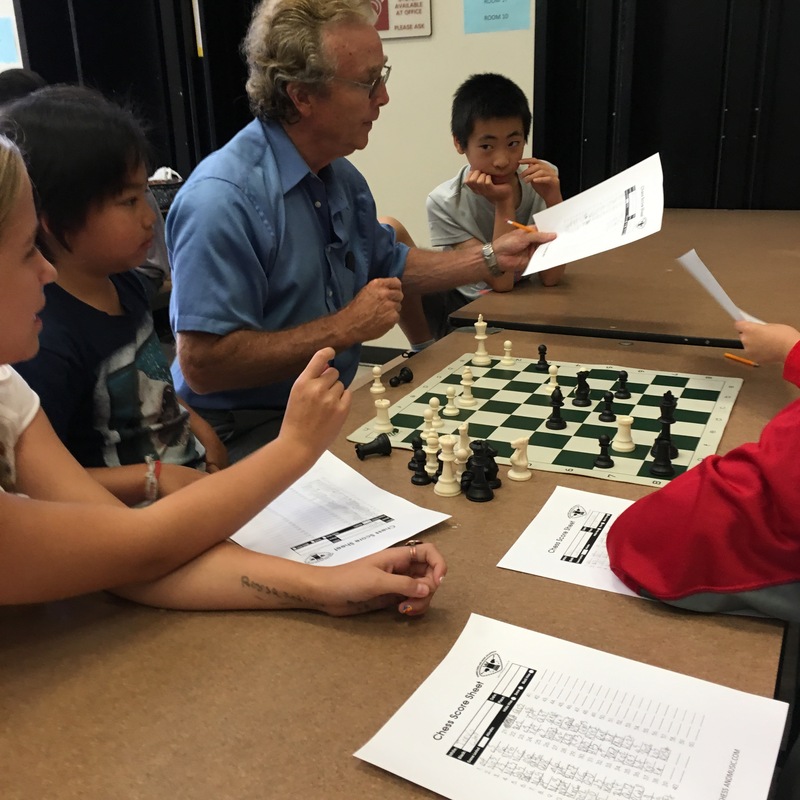 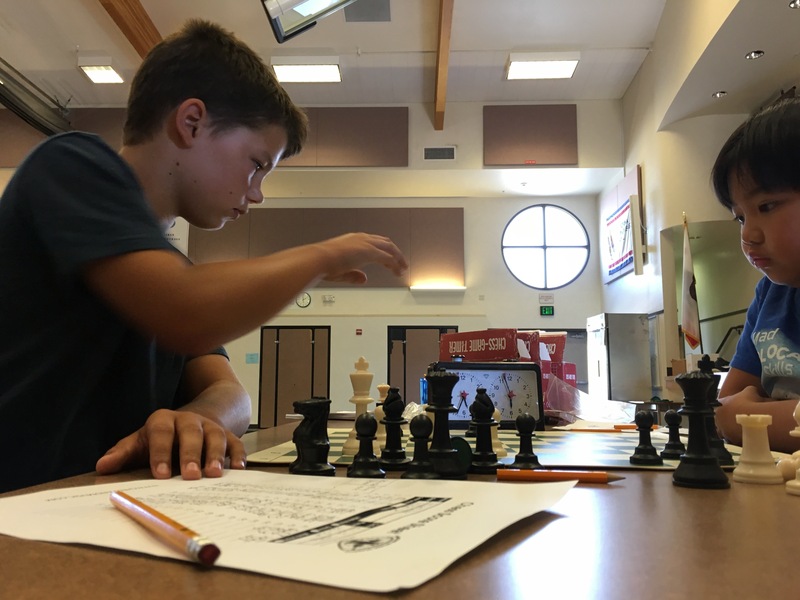 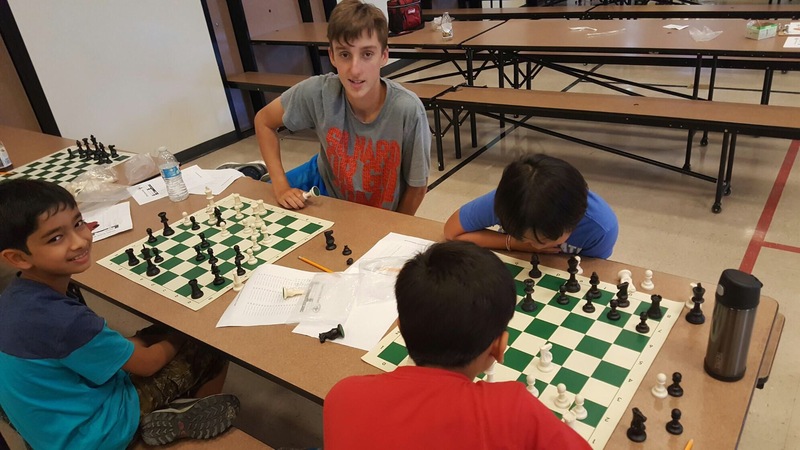 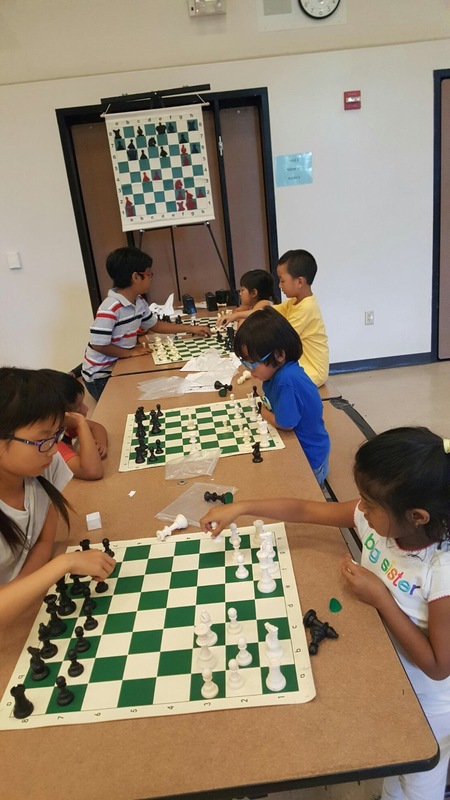 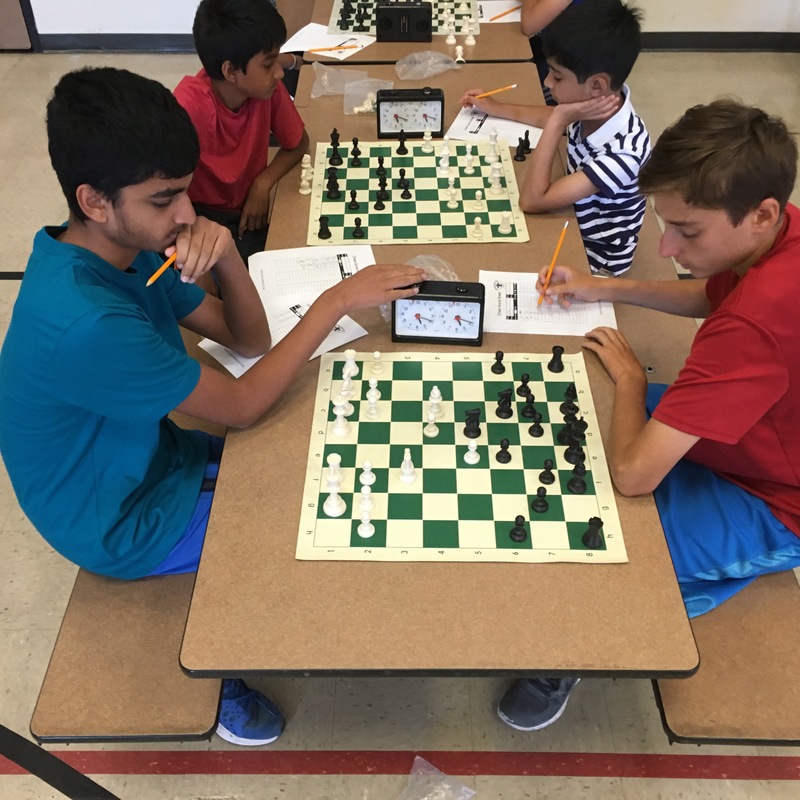 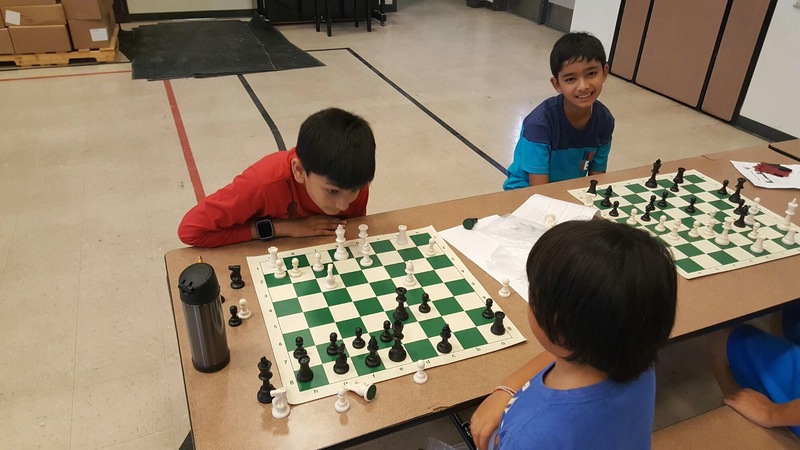 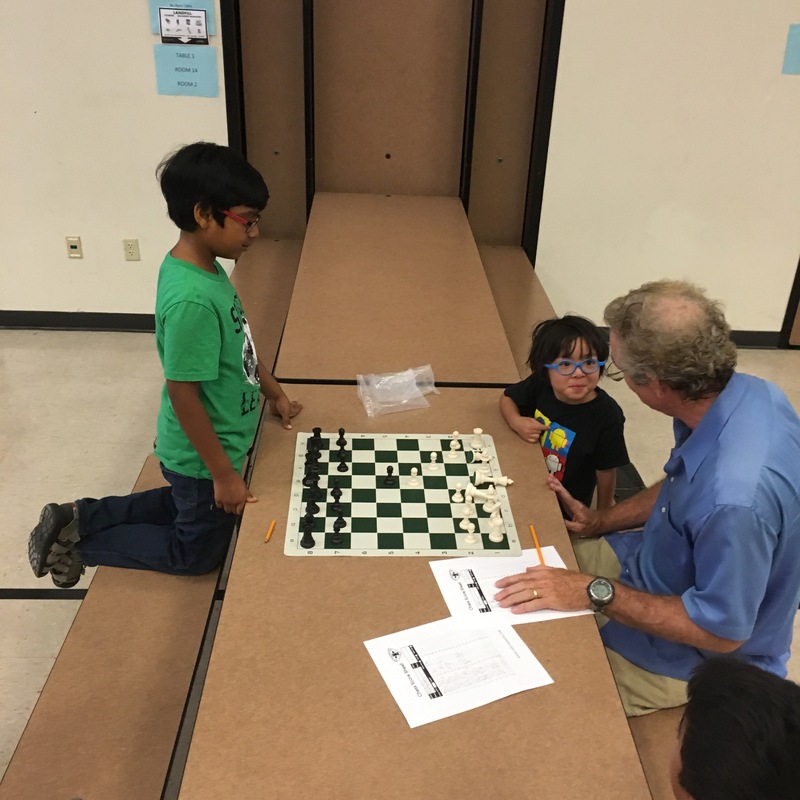 Sign up for these chess camps and get connected with the leading chess coach who is passionate about creating winners in every student he teaches. 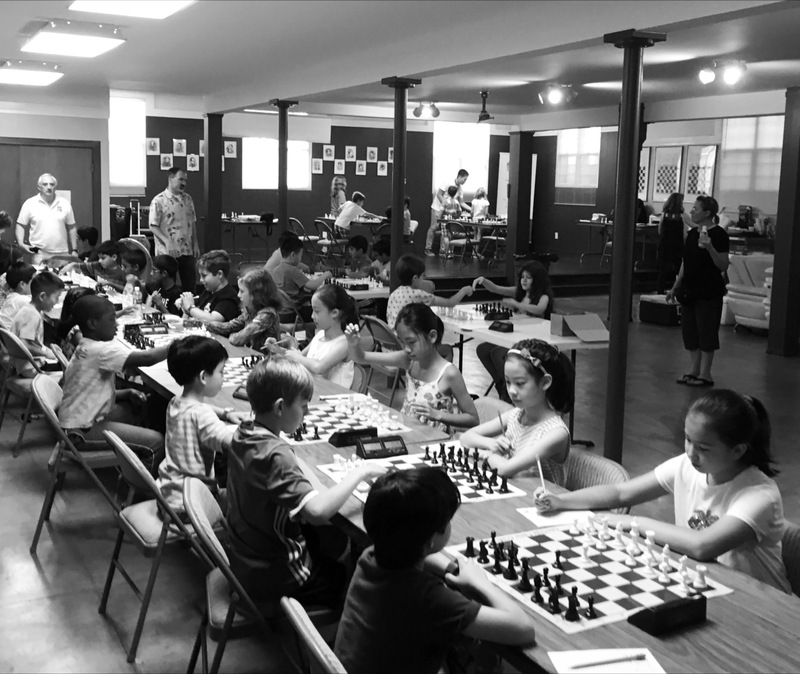 Classes are limited to just 10 students so every child receives personal attention. 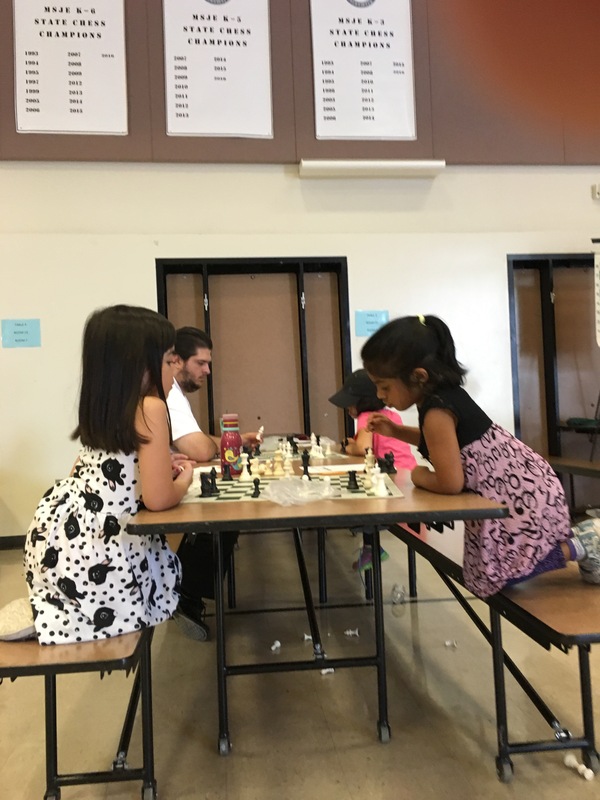 Each week long program is only $150! 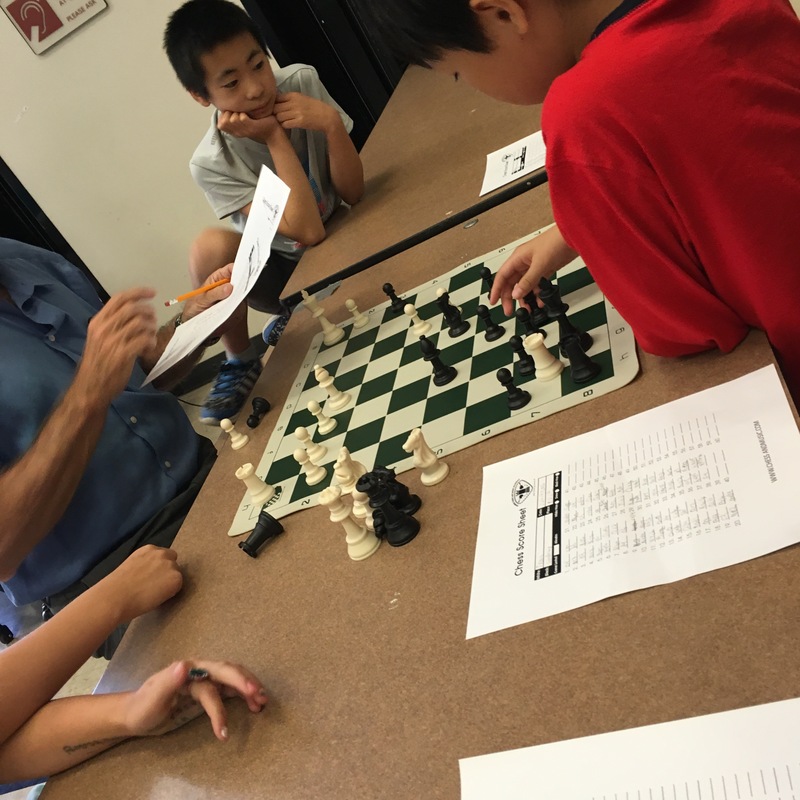 Please contact Chris Torres at chesslessons@aol.com if you have any questions. 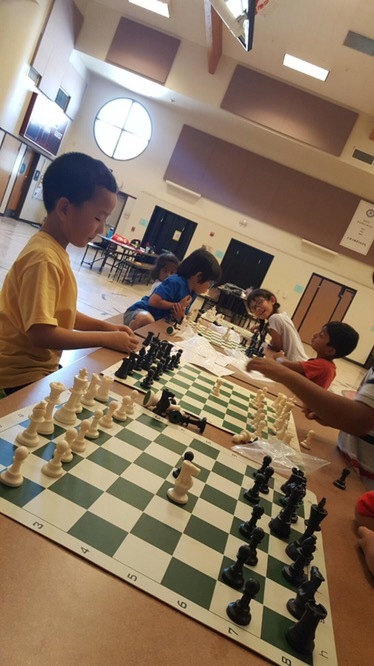 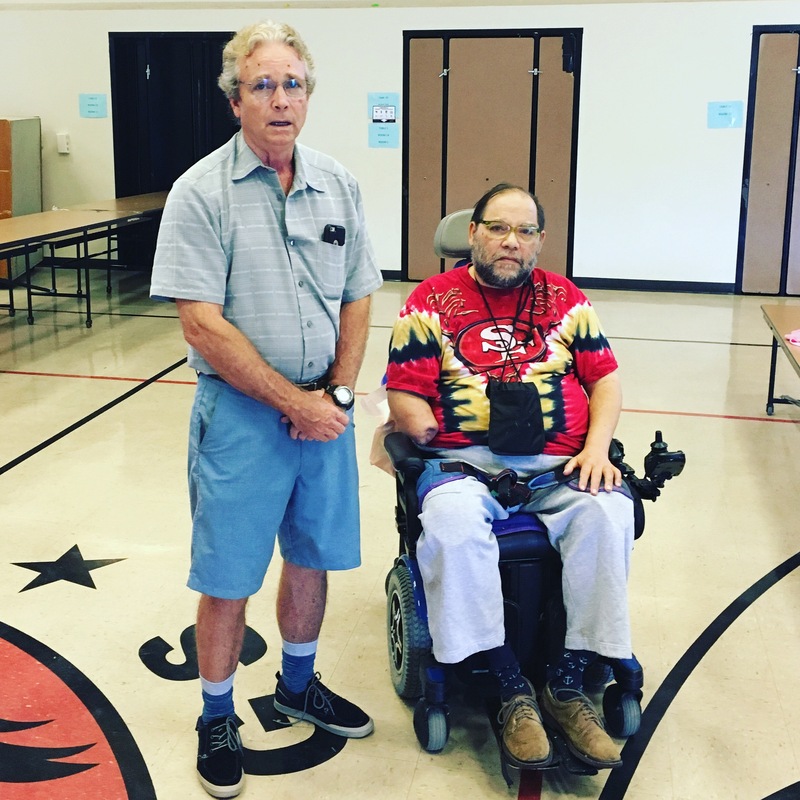 Checks should be made payable to the TCAMA 16691 Colonial Trail, Lathrop, CA, 95330, OR visit http://www.chessandmusic.com to register online.